4k00:25Waterfall with Rainbow in Asia. 4k00:16Waterfall at highest mountain of Thailand. hd00:27Kurkure waterfall. Altai Mountains. Siberia Russia. live sound. 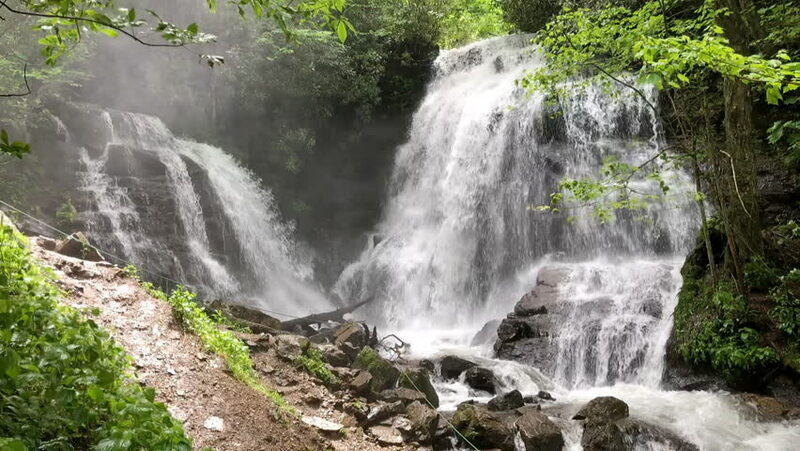 hd00:50Dry Falls, located near Highlands, North Carolina.